Biography - THE LAW OFFICE OF TASO M. MILONAS, P.A. TASO M. MILONAS is a Florida Bar Board Certified Tax Lawyer. Currently, fewer than 5% of all attorneys admitted to practice in Florida are Board Certified. Taso received a Master of Laws (LL.M.) in Taxation from the University of Florida Frederic G. Levin College of Law and a law degree (J.D.) from Stetson University College of Law. Taso is a member in good standing with the Florida Bar and is admitted to practice before the U.S. Tax Court and all state courts in Florida. Taso has received many of the highest peer-review ratings available, including: Martindale-Hubbell "AV" ® rating; FloridaSuper Lawyers; and Florida Trend's Legal Elite. He also has a 10/10 Avvo rating and is listed in Who’s Who in American Law. Taso is a member of the Executive Council of the Florida Bar Tax Section. He currently serves as an Director of the Federal Tax Division and Chair of the Taxation of Business Organizations & Individuals Committee and is a past Vice Chair of the Gratuitous Transfers (Estate and Gift Tax) Committee. He is also a member of the Sarasota County Bar Association. Taso has published numerous articles and is a frequent lecturer before professional and non-professional groups on taxes, estate planning, business succession planning and insurance. 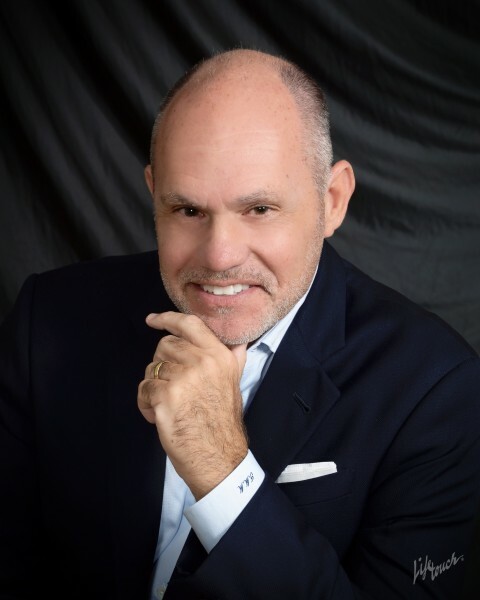 Taso is active in the local community, currently serving on the Johns Hopkins All Children's Foundation Planned Giving Committee and the Tampa Bay Chapter of the Juvenile Diabetes Research Foundation as a Board Member, Executive Board Member, and Co-Chair of the Planned Giving Committee. Before moving to Sarasota, Taso practiced law with Holland & Knight, currently one of the largest law firms in the United States, and Trenam Law, a nationally prominent tax law firm. Taso is a second-generation Greek-American and member of St. John Greek Orthodox Church. He was born and raised in Tampa, Florida. He attended Jesuit High School and The University of Tampa, graduating with Honors from both. Taso has been married for 30 years and is the proud father of 3 daughters.